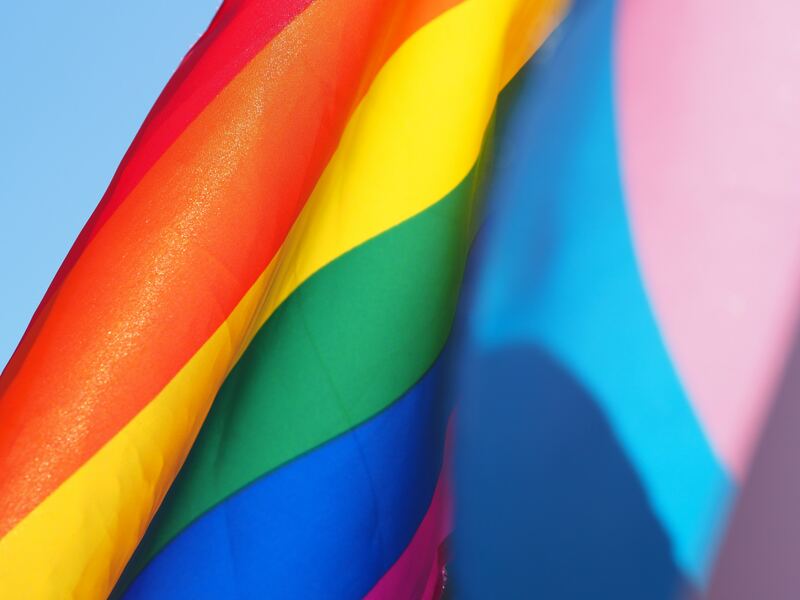 The North American Division of the Seventh-day Adventist Church has contracted with David Sedlacek and Nancy Carbonell, researchers from Andrews University and Rene’ Drumm, researcher from the University of Southern Mississippi to conduct a groundbreaking study of the Seventh-day Adventist parents of LGBT+ children who have come out to them. Your participation in this important study is being solicited and greatly appreciated. Purpose of Study: The purpose of this study is to explore the experience of SDA parents when their child(ren) come out to them as LGBT. This quantitative study follows interviews with over 20 parents of LGBT+ children. We learned a great deal from them and now are extending the study to learn even more from you. We are interested in your initial parental reaction to your child’s disclosure and how your family has adjusted over time. We would like to invite you to share this letter with other parents of LGBT+ children that you know. Please ask them if they would be willing to complete the study. We want to get input from as many SDA parents as possible from a broad spectrum of points of view. Benefits: The major benefit of the study will be the findings that will guide the North American Division in how to better support the families of LGBT+ children. Risks: There are no known or documented risks to this study. If completing this questionnaire triggers feelings of anxiety and depression, please seek help from a counselor in your area. Voluntary Participation: Participation in this study is completely voluntary. If at any time, you wish to withdraw from the study or not complete it, you may do so. Confidentiality: Data collected during this program will be confidential, which means that only the researchers will be able have access to the raw data. The data will be collected using Survey Monkey and aggregated without identification of individual participants. Participant’s identity in this study will never be disclosed in any published document. Contact: If you have any questions of concerns about his study, please feel free to contact any of the researchers as follows: David Sedlacek 269-471-6375 or sedlacek@andrews.edu; Nancy Carbonell 269-277-0775 or njcolors@gmail.com; Rene’ Drumm (228) 214-3336 or rene.drumm@usm.edu. Participants can also contact the Institutional Review Board at Andrews University at (269) 471-6361 or irb@andrews.edu.